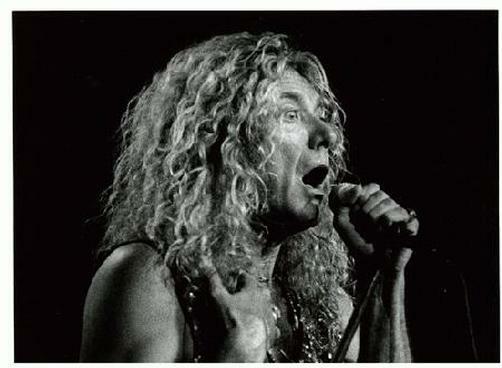 Original Photo for Robert Plant of Led Zeppelin from 1993. 8x10 B & W photo. Signed and dated on the back by photographer Angela Barsotti.